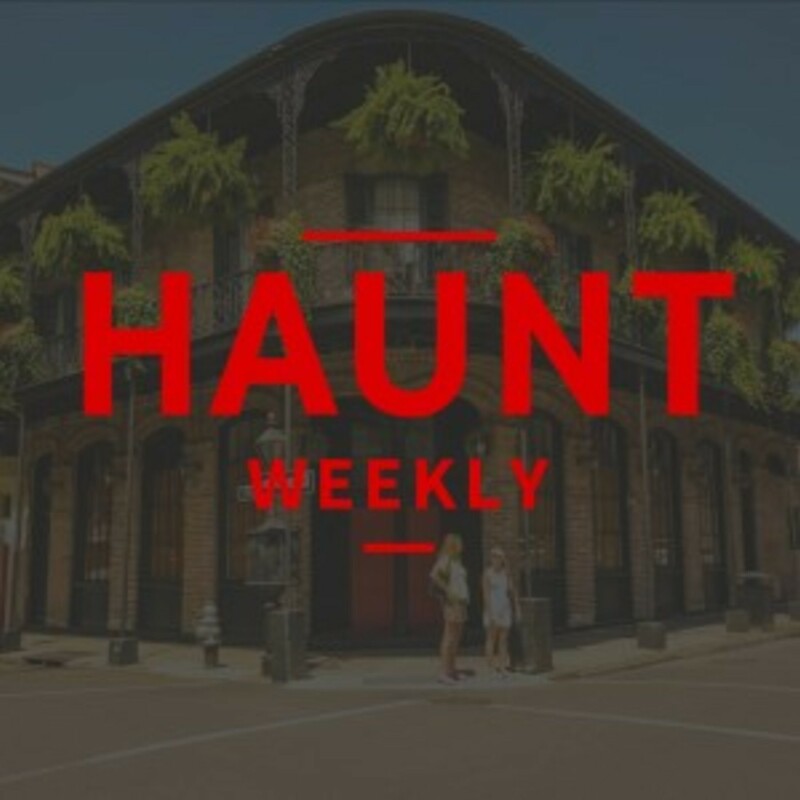 But this is a big episode for other reasons, we're giving you a local haunters guide to New Orleans for those of you coming to or thinking about coming to HAuNTcon. We have all the stuff you need to know including places to stay, how to get around, where to eat and what to do while you're here. This is especially useful if you're staying a few extra days as we will go over a few things that you might want to try. So, on that note, here is our tips and tricks for those coming to HAuNTcon in New Orleans! All in all, if you're coming to HAuNTcon (or just New Orleans) this is an episode you do not want to miss!